One of the most unique and bizarre underground bands around, Stargazer plays death metal that leans toward the technical / progressive side of the genre, following in the footsteps of Atheist, Cynic, Pestilence and Gorguts. The two primary members--known as The Serpent Inquisitor and The Great Righteous Destroyer--have been involved with some of Australia's top extreme metal bands, including Mournful Congregation, Cauldron Black Ram and Outre-era Portal. 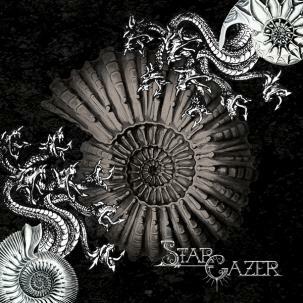 Despite the fact that they've existed for the better part of the last fifteen years, Stargazer has only released a single full-length album, along with a handful of demos, splits and EPs. Nevertheless, much like their contemporaries in Portal, they command a fervent cult following of extreme music fans who appreciate artists who push the envelope within the genre. A Great Work of Ages, their sophomore album, is the follow-up to 2005's highly acclaimed The Scream That Tore the Sky debut. 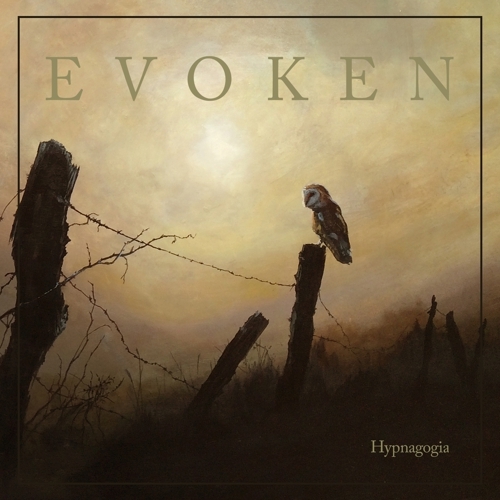 Steeped in themes of occult lore, it's an innovative and monumental album of intricately crafted death metal, sure to go down as one of the most creative and unique metal albums of the year.